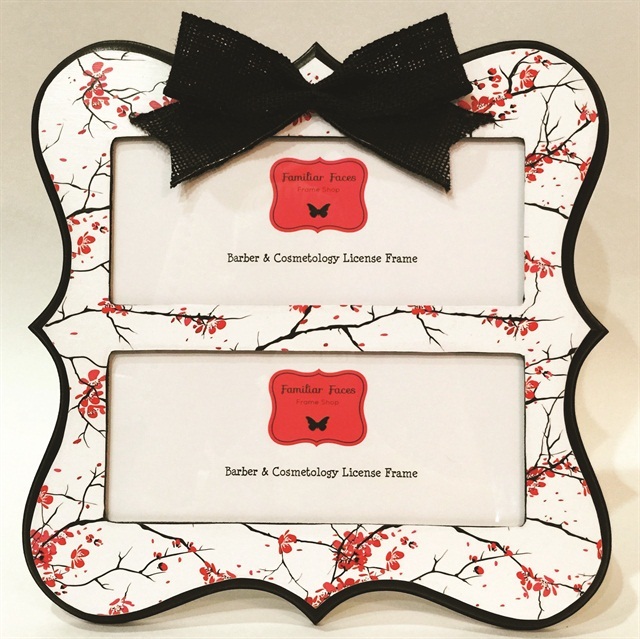 How Cute Are These Nail License Frames? 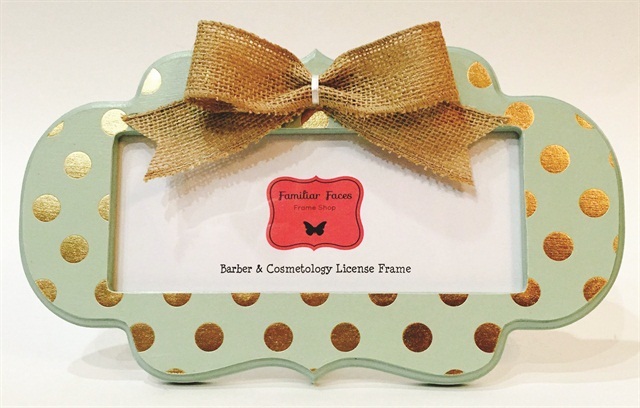 In her Etsy shop — Familiar Faces Frames — Bakersfield, Calif.-based cosmetologist Abby Briggs has just the thing to make your license pop. You sweated to get that nail license, so why not show it off in style? 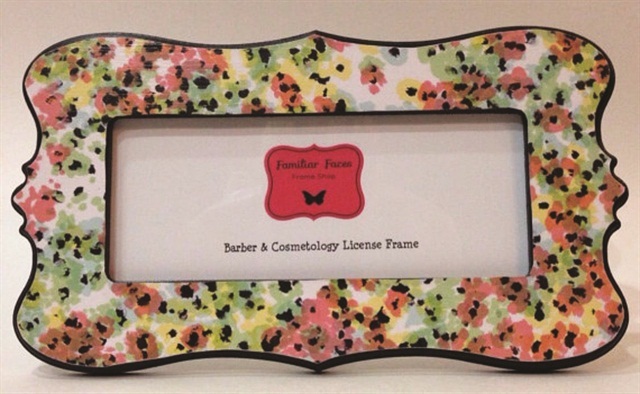 In her Etsy shop — Familiar Faces Frames — Bakersfield, Calif.-based cosmetologist Abby Briggs has just the thing to make your license pop. Her handmade frames fit just about any state’s cosmetology license. To view Briggs’ handiwork or order a custom design, go to www.familiarfacesframes.etsy.com.